Minecraft Redstone Introduces and gives advanced technical details to the Binary logic system of Redstone in Minecraft. Complex enough to even build computers inside of itself! Minecraft Redstone Introduces and gives advanced technical details to the Binary logic system of Redstone in Minecraft. Build automated farms, Piston doors, TnT missiles, and much more! 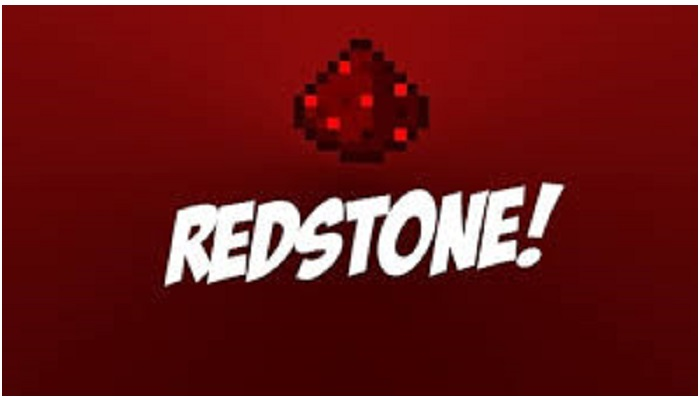 Learn about advanced Redstone principles. Logic gates, combination locks, data gathering.